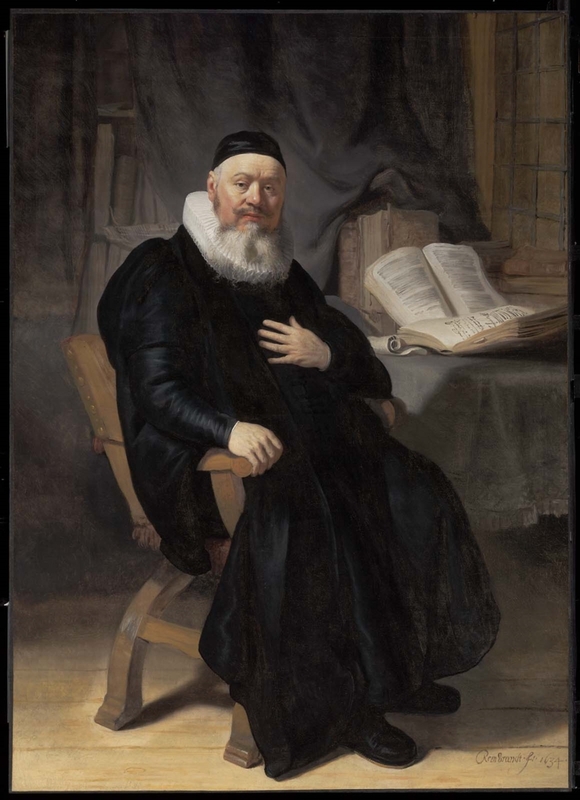 The Museum of Fine Arts, Boston (MFA) has announced that Rose-Marie and Eijk van Otterloo and Susan and Matthew Weatherbie have made a commitment to give their exceptional collections of 17th-century Dutch and Flemish art to the Museum—a donation that will constitute the largest gift of European paintings in MFA history. 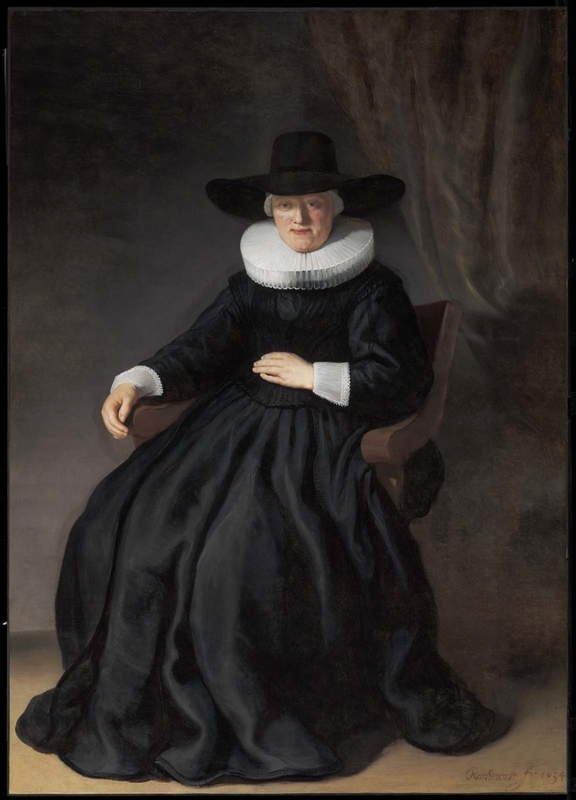 The Boston-area collectors plan to give the MFA not only their art collections, but also a major research library and funding to establish a Center for Netherlandish Art at the MFA, the first of its kind in the U.S. The donation of 113 works by 76 artists—including one of the finest Rembrandt portraits in private hands—will elevate the Museum’s holdings into one of the country’s foremost collections of Dutch art from the Golden Age and significantly strengthen its representation of Flemish paintings from the time. 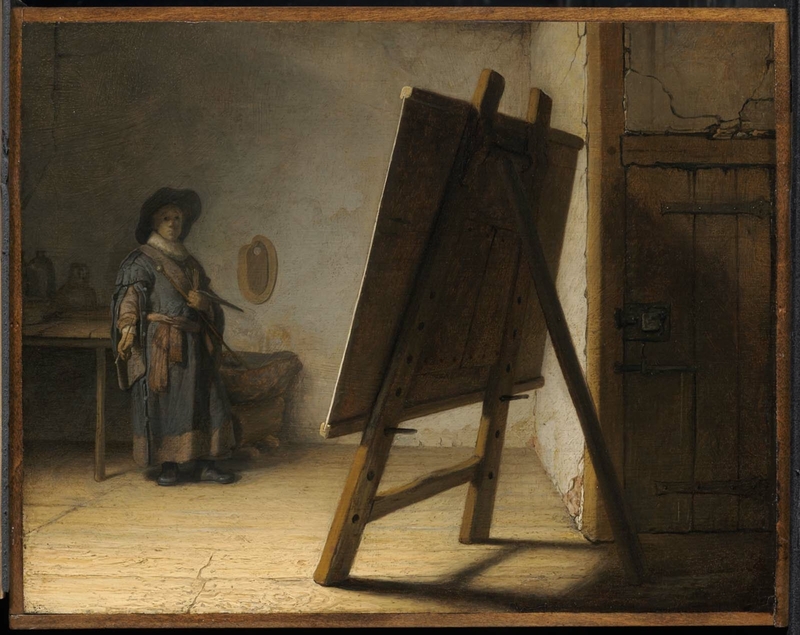 The Center for Netherlandish Art will encourage sharing works of art with wide audiences through collaborative study, generous loans and a commitment to mentoring the next generation of scholars, furthering the Museum’s mission to bring art and people together. 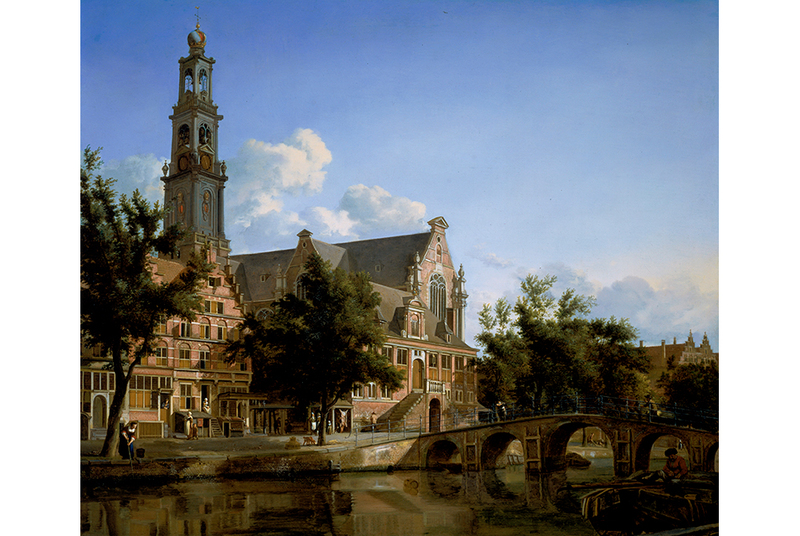 Jan van der Heyden, View of the Westerkerk, Amsterdam, about 1667–70. Rose-Marie and Eijk van Otterloo Collection. Oil on canvas. Rose-Marie and Eijk van Otterloo Collection. Willem van de Velde, the Younger, A Dutch Flagship Coming to Anchor Close to the Land in a Fresh Breeze, about 1672 Oil on canvas. Susan and Matthew Weatherbie Collection. Oil on panel. Susan and Matthew Weatherbie Collection. and landscapes by Jan Brueghel the Elder. and Maria Bockenolle (Wife of Johannes Elison) (1634). The gift of Aeltje will bring the number of Rembrandt paintings in the MFA’s collection to an astounding six and is one of many instances where the promised gifts will complement the MFA’s holdings.